Yes – and it’s amazing. Iconosquare is an incredibly deep set of Instagram analytics. It lets you view and browse Instagram from right within the Iconosquare interface and spits out incredible amounts of data about your account and interactions. Iconosquare gets very in depth in their data, but why does this all matter? It matters because if you’re a business or a brand, even though you may not be able to measure the return on one specific post, you can view trends over time to make your future posts that much better and engaging. One thing I’ve learned about data is that if it’s out there, you can definitely manipulate it and use it for your benefit – so do it. If you’re serious about using your Instagram account for your business or app, start using data to drive your strategy. 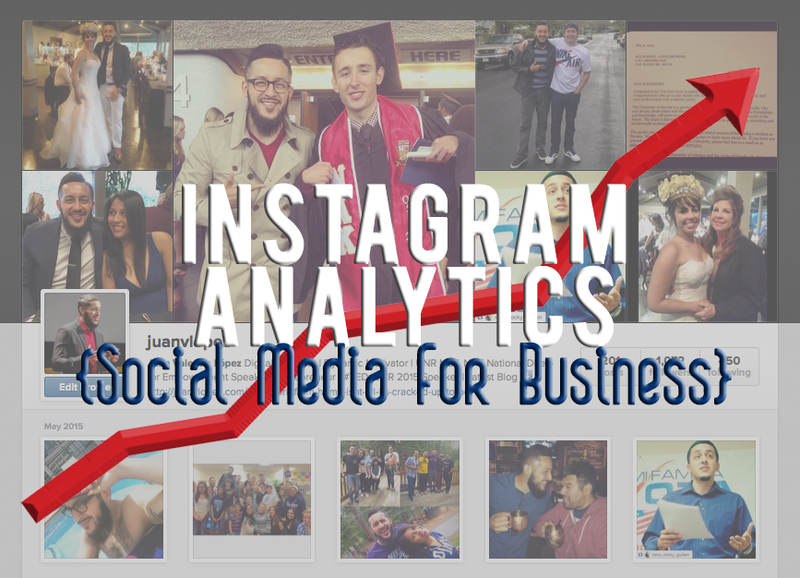 What metrics do you use to measure the effectiveness of your Instagram posts? Let me know in the comments!